The video game industry, like film, TV, and music before it, is increasingly trending toward the digital space and away from physical media. Microsoft itself is pushing further into the digital space with its new streaming service Project xCloud, which according to Brad Sams, will enter a trial phase later this year. Another Microsoft digital subscription service, Xbox Game Pass, is proving popular already with millions of people signing up. Its clear digital is important to Microsoft going forward. All-digital hardware has been attempted before, as Sony launched the PSP Go back in 2009--but it failed. It's been a decade since that trial, and general internet availability and speed has improved since then. Still, there are parts of the world where access to the internet is limited, and other places where speeds are less-than-great (hello, Australia!). 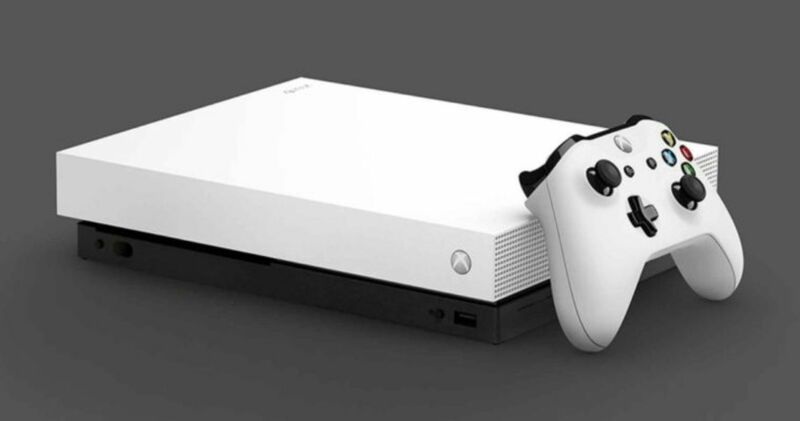 For those who prefer physical media, Microsoft will continue to make Xbox One consoles with disc-drives, so there is no need to worry about an all-digital future taking over, at least not yet. Sams speculates that specs for the new wave of consoles are expected to not be as important as it was with the Xbox One X, a console that can already deliver 4K/60FPS gaming. He suggests that the most significant change will be on the software side. A new technology called GameCore OS will enable Microsoft to bring Xbox One and PC development more closely together, apparently. With Microsoft said to be pushing more into the PC development space (Halo Infinite is coming to Xbox One and PC), some may question if this will hurt Microsoft's ability to sell consoles. As Sams reminds us, games--not hardware--is where the money is made. The margin profile of game sales is known to be better than hardware, where margins are low or even non-existent in some cases in history. One of Microsoft's most exciting and ambitious new technologies is the game-streaming service Project xCloud. Microsoft's long-term vision is to bring Xbox to every Internet-connected screen, whether that be a TV, console, or the mobile phone in your pocket. According to Sams, xCloud--or whatever name Microsoft decides to give it--will enter the trial phase later this year. Xbox boss Phil Spencer has said that during his holiday travels at the end of 2018, he was already playing streaming games on his phone as he jetted around, so it's definitely coming together.